Wotif visitors in Northeast Tasmania who are chasing down a cool place to base themselves in and around Prospect have a heap of options. We have 49 listed options within a radius of 5-kilometre. Think about staying at the Quest Launceston Serviced Apartments or the Apartments at York Mansions. These are not far from the city's main area. If none of these appeal to you, don't despair. Take a squiz at the Peppers Seaport Hotel and the Elphin Motel & Serviced Apartments. Make sure you don't break the piggy bank at Centro Meadow Mews Shopping Centre. Alice's Cottages and Spa Hideaways and Edenholme Grange are suitable places to stay if you're looking to be near this attraction. 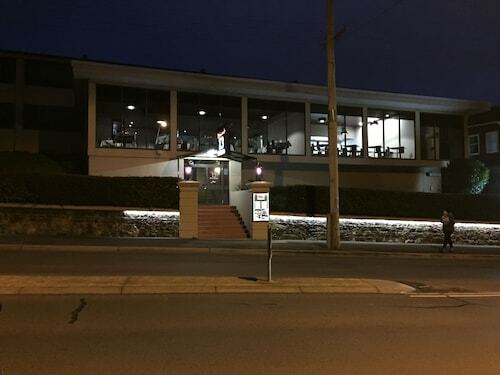 Take a break from your young ones, and enjoy some low-key sports and games at Country Club Tasmania Casino. You can stop by this site everyday, especially if you're based at Country Club Tasmania and Country Club Villas. For more options, try out the Quamby Estate and the Clarion Hotel City Park Grand. They are 18 kilometres and 5 kilometres respectively from the center. Wotif also suggests the Sebel Launceston and the Launceston City Park Apartments. The first is 4 kilometres away from town, while the second is 4 kilometres away. The nearby cities of Carrick and Legana are definitely worth going to. Carrick is 13 kilometres to the southwest of Prospect, while Legana is 14 kilometres to the northwest. Hotels in Carrick include the Hawthorn Villa Stables and Entally Estate. Legana choices are the Riverside Hotel and Trevallyn House. Australians are world famous for their love of sport, so why not visit Aurora Stadium? Aurora Stadium is positioned to the north of Prospect. 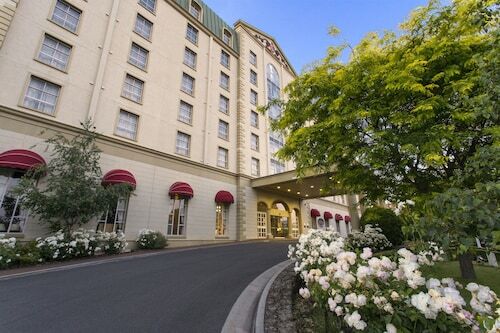 To kick your heels up close by, book a room at the Mantra Charles Hotel or the Quality Hotel Colonial Launceston. 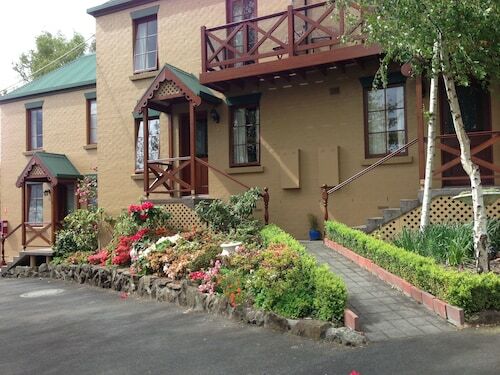 Located 10 kilometres from Prospect is Launceston Airport. Stay nearby at the Relbia Lodge or the Arendon Cottage. How Much is a Hotel Room in Prospect? Hotels in Prospect start at AU$76 per night. Prices and availability subject to change. Additional terms may apply.